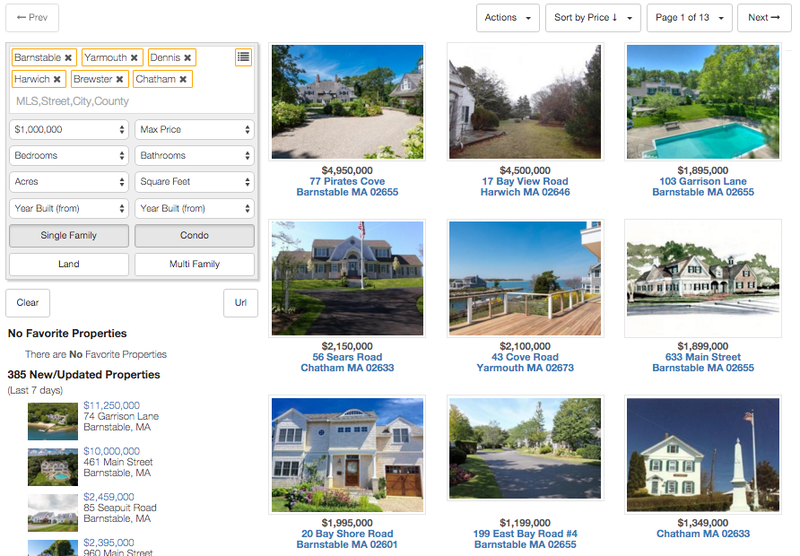 Display a fully rendered Rover IDX page, including a Search Panel, Listings Results, and a Sidebar Plugin. 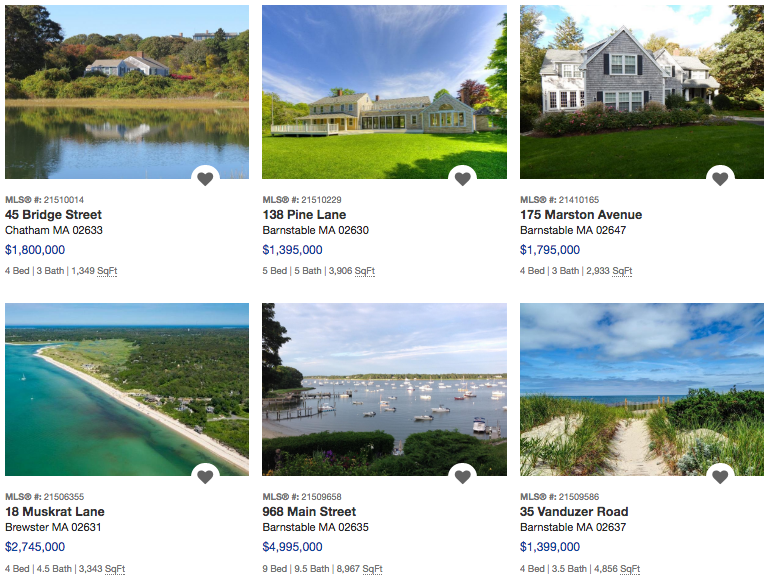 Display a Listings page, with no Rover search panel and no Rover sidebar. Especially useful when you want to display Featured Listings for an Office or Agent. Display only a Search Panel. If a Rover Listings panel exists somewhere on this same page, changing selections on this Search Panel will cause that Listings panel to update immediately. If a Listings panel does not exist, a ‘Search’ button will appear, and pressing it will redirect to a new page displaying the matching results. Display a Rover Sidebar Plugin, typically located under the Search Panel on a Rover Full Page. There are many plugin types available. Display a slideshow of primary photos for multiple properties. Click on one photo will launch the property detail page for that property. Display a slideshow combined with a Search Panel. If a Rover Listings panel exists somewhere on this same page, changing selections on this Search Panel will cause that Listings panel to update immediately. If a Listings panel does not exist, a ‘Search’ button will appear, and pressing it will redirect to a new page displaying the matching results. Display a call-to-action that promotes user registration. For instance, you can add a custom bright and shiny badge to attract attention, or simple text for more subtle sites. The cta will appear only when the user is not logged in. A full configurable contact form. Choose which fields to display, set which are required, drag and drop them into your desired order, and even add captcha! 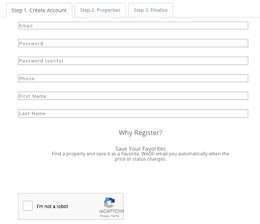 A full configurable registration form. Choose which fields to display, set which are required, drag and drop them into your desired order, and even add captcha!